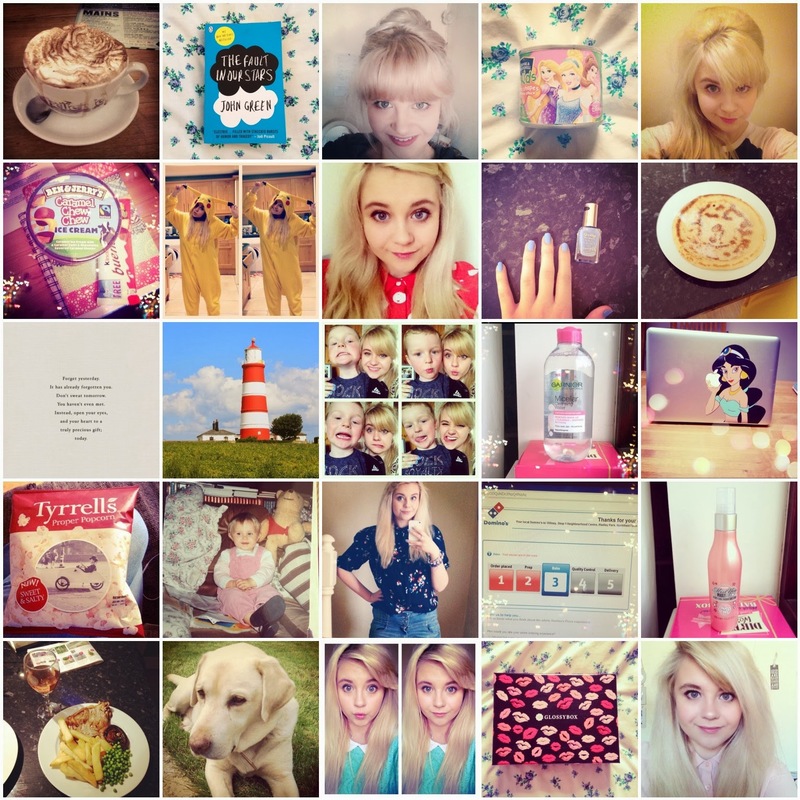 Hobbits & Hairdye: Instagram Diary | February. Steak & Chips | My Beautiful Doggy | Saturday Selfies | February GlossyBox | Another Selfie. Its safe to say from the amount of pictures, that I've been a tad obsessed with Instagram lately.